No matter how I try, no profile can encompass every snippet of an interview. And I certainly tried to include every quote in the profile of Michael Connelly, which is the cover article in the current issue of Mystery Scene. But some things just have to hit the cutting room floor. Several people offered quotes about Connelly’s well-respected reputation. 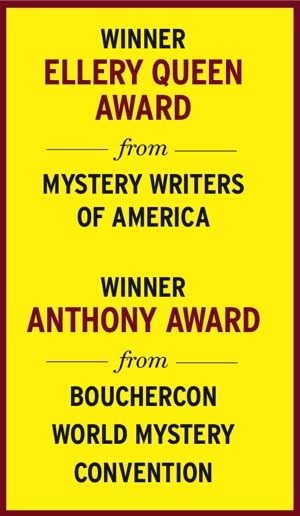 “In my experience, the vast majority of authors within the mystery community are terrific people: smart, funny, self-deprecating, and truly appreciative of the support of an independent bookseller,” she said. 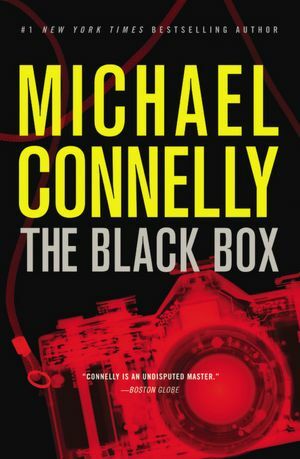 And Connelly, whose latest novel is The Black Box, told me that he prefers to write novels rather than scripts. But Connelly is again “deviating” from his plans by writing a script based on his short story "The Safe Man," a ghost tale that was published anonymously in The Secret Society of Demolition Writers in 2005. The Safe Man is now being sold as ebook and audio book under his name.